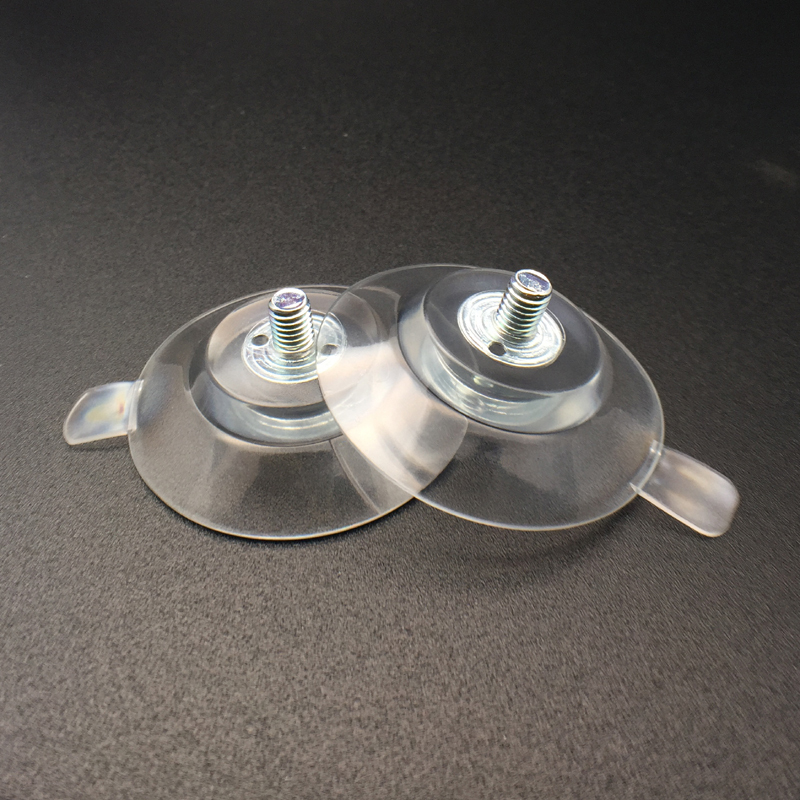 Request a free samples of the all suction cups please click here. 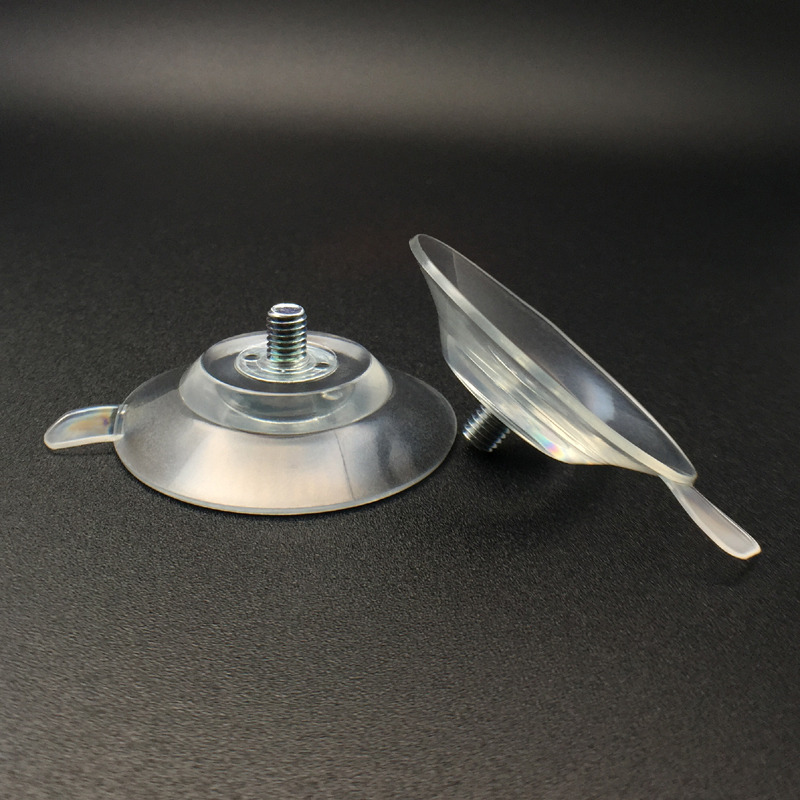 Moisten the inner surface of the suction cup with water. Do not use too much or the suction cup will slip down. But when using too little, the sucker doesn´t stick to the surface.